ATAQ, Yemen — The United States has waged a drone war in Yemen for 16 years, trying to suppress al-Qaida’s branch here. But the campaign has had a hidden cost: civilians cut down by the drones' missiles. That is around a third of all those killed in drone strikes so far in 2018. The Pentagon does not release its assessment of the death toll, but an independent database considered one of the most credible in tracking violence in Yemen counted 88 people — militants and non-militants — killed by drones this year. Here are three items on the national security agenda for Congress. 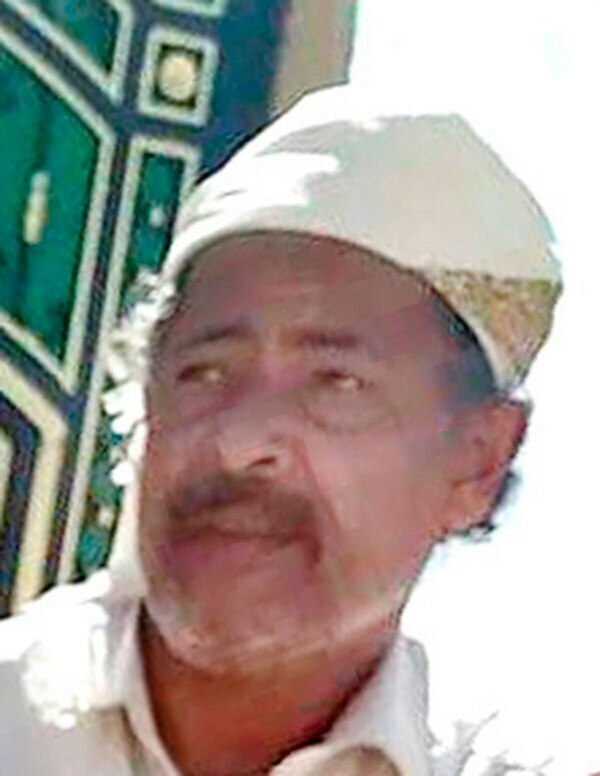 For example, the U.S. has killed at least 66 civilians, 31 of them children, in the unsuccessful hunt for one man, Qassim al-Rimi, one of AQAP's founders who in 2015 succeeded al-Wahishi as the group's chief. Those deaths came in two raids reportedly targeting al-Rimi. The first was in 2009 in the southern village of al-Majalah. The second came on Jan 27, 2017, only days after Trump's inauguration, in a U.S. special forces assault on a village in Bayda province. Drone pilots work remotely at American bases, most often in the U.S., sometimes on 11- to 14-hour shifts housed in rooms like shipping containers lined with electronics. They operate based on intelligence from informants but they also carry out so-called "signature strikes," based on observing suspicious patterns of behavior. They have a list of characteristics, and if a subject on the ground shows a number of them, he could be targeted, a former participant to the drone program told the AP, speaking on condition of anonymity to discuss the operations. The slain men had just returned from mediating a local dispute. In a country where tribal links are powerful and the justice system nearly non-existent, such mediations are common to resolve conflicts over land or deaths. They involve large gatherings of tribesmen who are often armed, potentially raising drone operators' suspicions. But others struck down cars carrying people who had fled to the area from a nearby province, Jawf, to escape fighting. 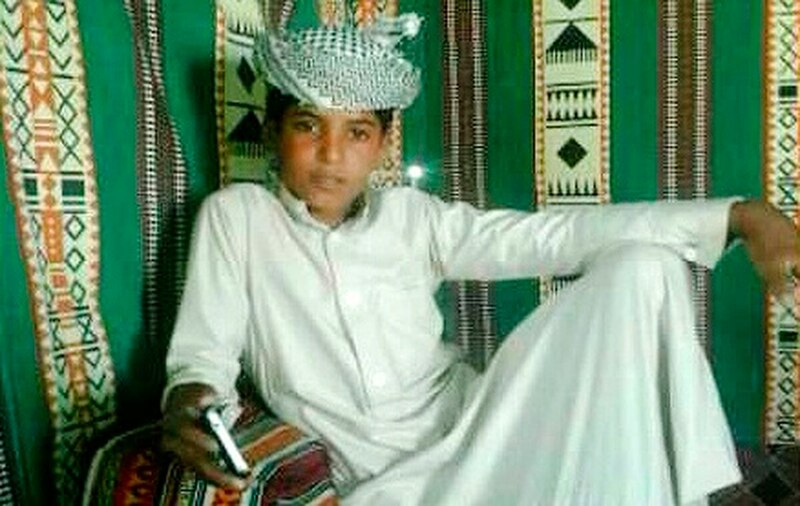 A drone's missile on March 5 killed a 10-year-old boy, Ammer al-Mahshami, and wounded the driver, according to three relatives. Four days later, another car was hit, killing six men and boys, including a 14-year-old and an 18-year-old, travelling to a funeral. Since the attack, al-Mandhari has spoken to the media and rights groups, seeking ways to get compensation and an apology from the U.S. "I lost hope," he said. "Nothing is going to happen." 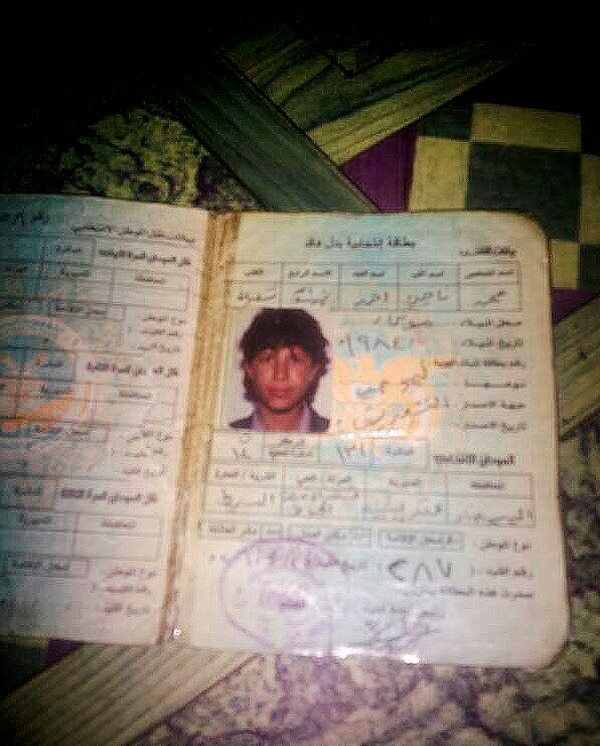 Al-Dayani's brother, Khaled, denied they were militants. He said his brother was a fighter in a militia battling the Houthis. "We are against those people," Khaled said of al-Qaida. 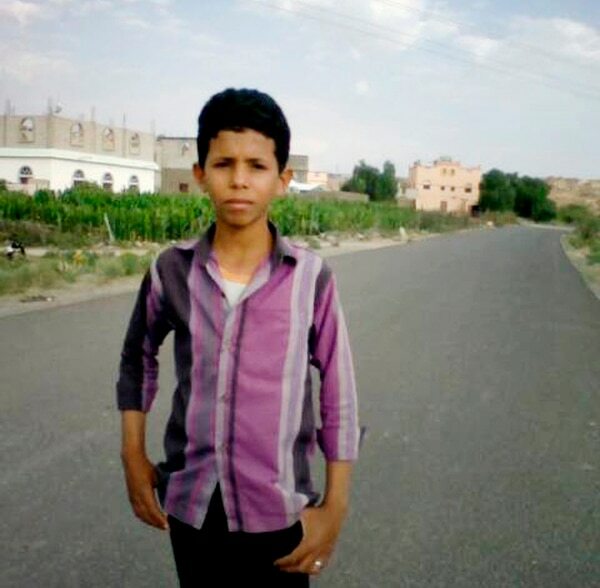 Two weeks later, a 17-year-old, Mahdar Hussein al-Hag, died in a strike while driving his motorcycle in the same area. Mahdar's father said he was a high school student and was returning from buying vegetables. "He might have been mistaken for al-Qaida youth who are active in this area."